Ford wants to build the best automobiles, but the automaker also plans to use innovation to solve transportation problems for people around the world. 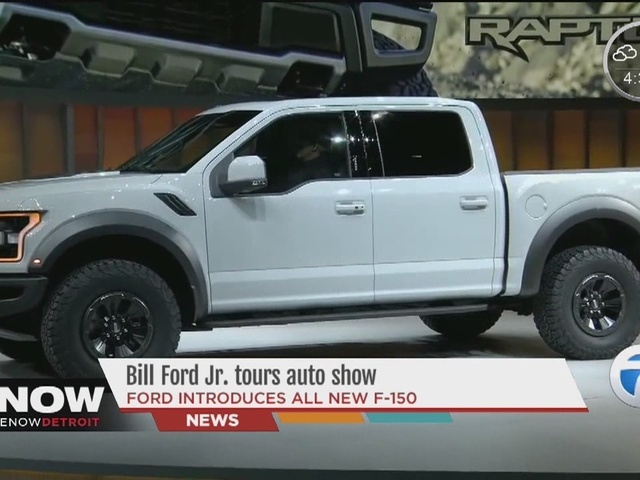 CEO and President Mark Fields has been talking about mobility since taking over at Ford, and the company is planning on rolling out a new program and platform to improve the customer experience. "We want to help everybody in the world move better. That's what my great grandfather did, it's part of our DNA, it's something we can do in a very different era," Bill Ford Jr. said. 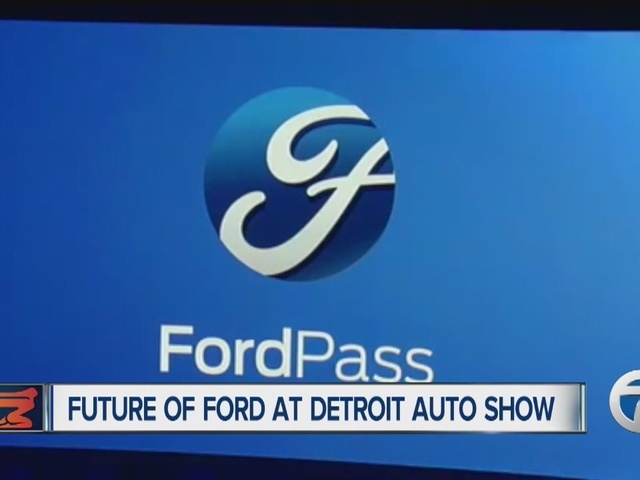 Ford is introducing Ford Pass, which connects people to the brand and rewards customer loyalty. It will launch in April. "The whole customer experience is so important," Fields said. 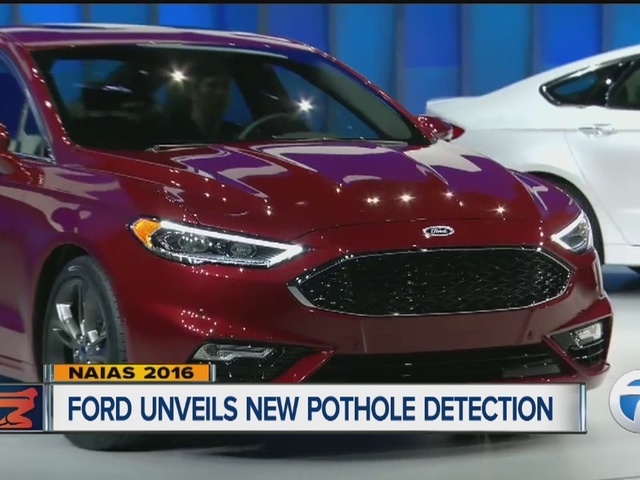 "It is just as important as the great products we're building and we want to make sure that when customers, every time they come into contact with Ford, a smile comes on their face and that's really what we're aiming to do."